Alice Gordon has written and edited for Texas Monthly, The New York Times, Travel + Leisure, and Vogue, among other publications. Her books include Summer, an anthology of essays, and the Texas volume of The Smithsonian Guide to Historic America. 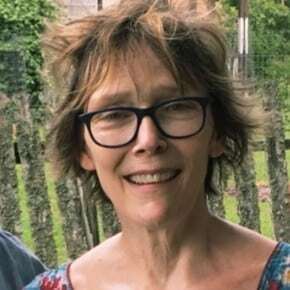 She has also directed the Writers in Performance series at the Manhattan Theatre Club, presenting both authors and actors reading poetry, fiction, and nonfiction, and served as program director of Blue Mountain Center, in the Adirondacks, which she first encountered as a resident playwright. 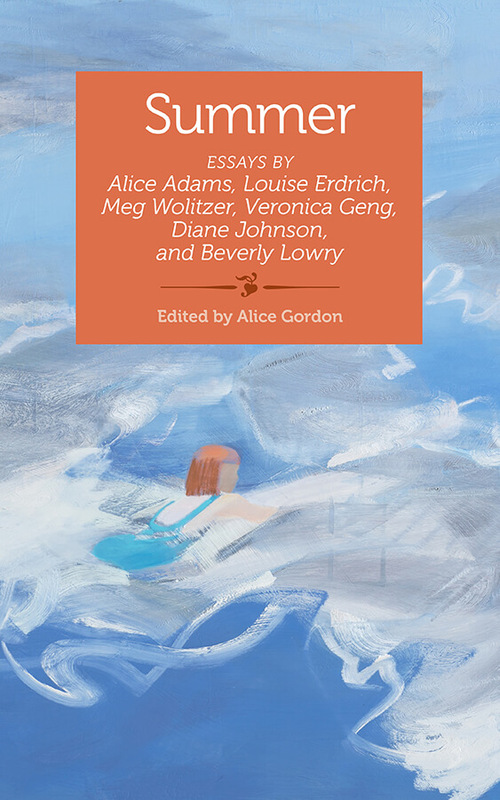 Five personal essays and one short play by six gifted American writers—Meg Wolitzer, Louise Erdrich, Beverly Lowry, Diane Johnson, the late Veronica Geng, and the late Alice Adams—capture compelling memories of summer. The subjects include swimming, gardening, cabins in the wilderness, days spent reading, summer love, and a thwarted attempt to go bowling on a hot night.